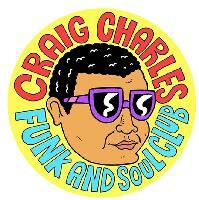 Funk & Soul Club returns to it's favourite home in Liverpool, Camp and Furnace. Line up TBA. Funk & Soul Club returns to its favourite home in Liverpool. Line up TBA.